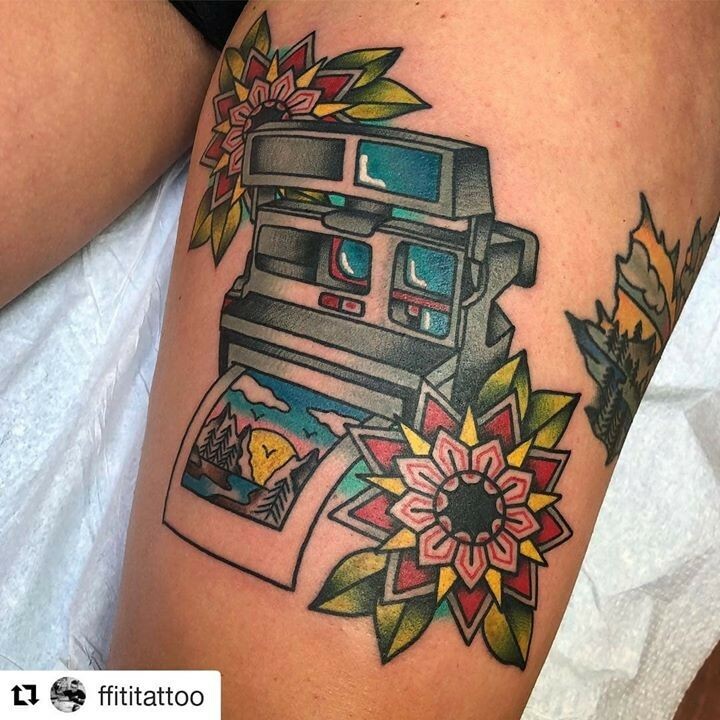 This tattoo image is believed to have been originally created by @ffititattoo at Northern Liberty Tattoo located in Philadelphia, PA on or around Sep 16, 2018. 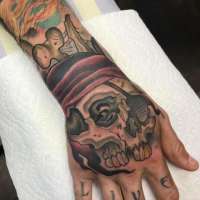 The image, image's subject and the tattoo artwork involved in the image shown above are property of Northern Liberty Tattoo. Tattoo images by @ffititattoo from Northern Liberty Tattoo.